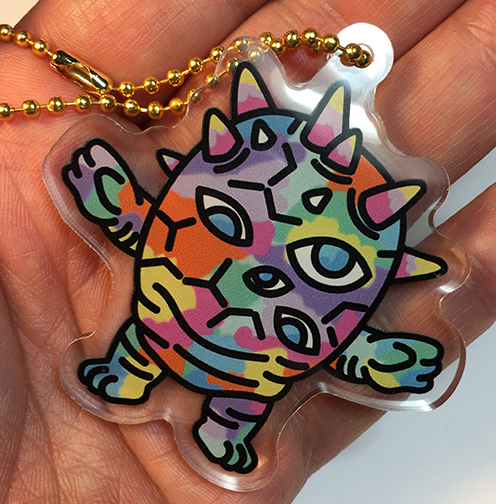 Kaiju Eyeozn Multi colored version Acrylic Keychain ! 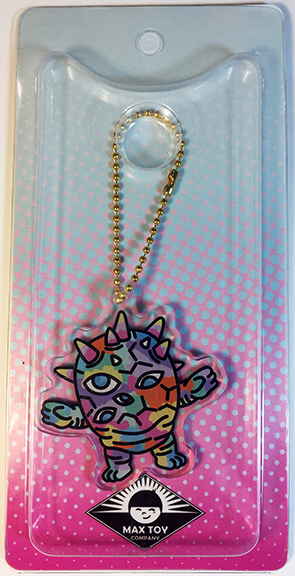 Heavy acrylic with image inside and chain to hang from your backpack or wherever ! ;-) About 2.25 inches x 2.25 inches. Comes packaged.